Growing up in a family of martial arts enthusiasts, it seemed inevitable that my first foray, as adolescent, into the world of health and fitness would be through martial arts. I have been competing and training in the art of Muay Thai and Judo for combined of 17 years. 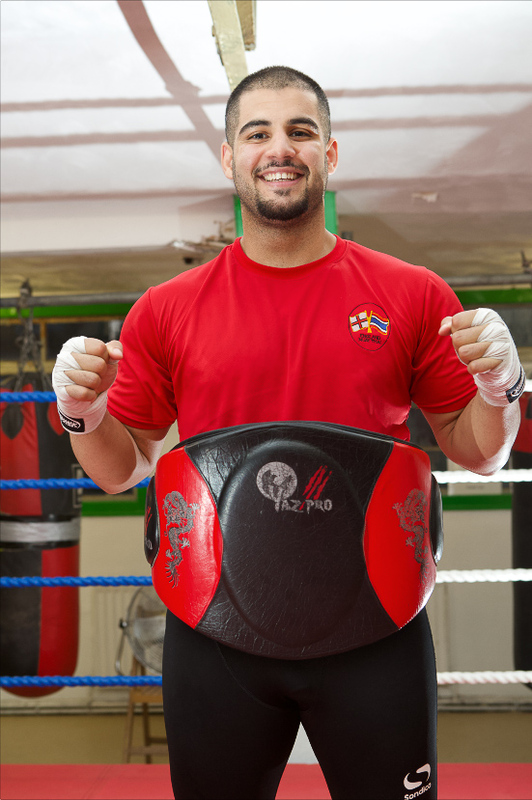 Hold a black belt in Judo, 4 weight division gold medalist and recently become England’s heavyweight Silver Medalist in the World Muay Thai games held in Bangkok, Thailand. My passion and experiences in Martial Arts and fitness have broadened to specialise in Boxing, weight training, strength and conditioning, weight loss and more.